Take control of your money with the Dragon Hanger. The Dragon is a good willed creature that has descended from Heaven. It rules the sky and land. Dragons are an extremely powerful and auspicious symbol in Chinese culture and Feng Shui. 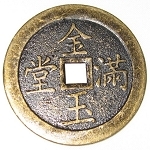 Dragons symbolize your power to control situations and your own life, especially economic issues. Perfect for people with debt, large bills, and legal problems. 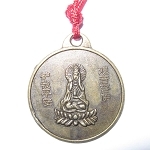 The Dragon Hanger also brings good luck to a business. 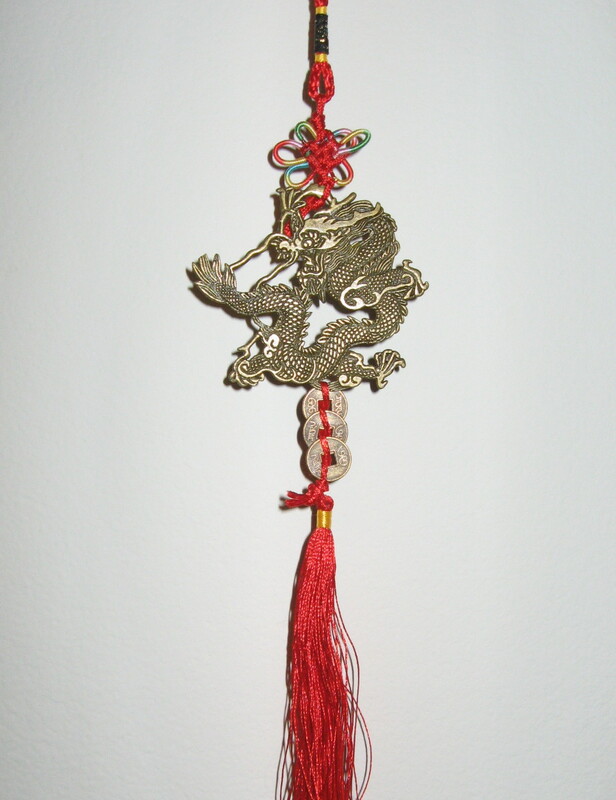 Additionally, you can hang your Feng Shui Dragon Hanger to improve your prosperity, good health, and love energy. 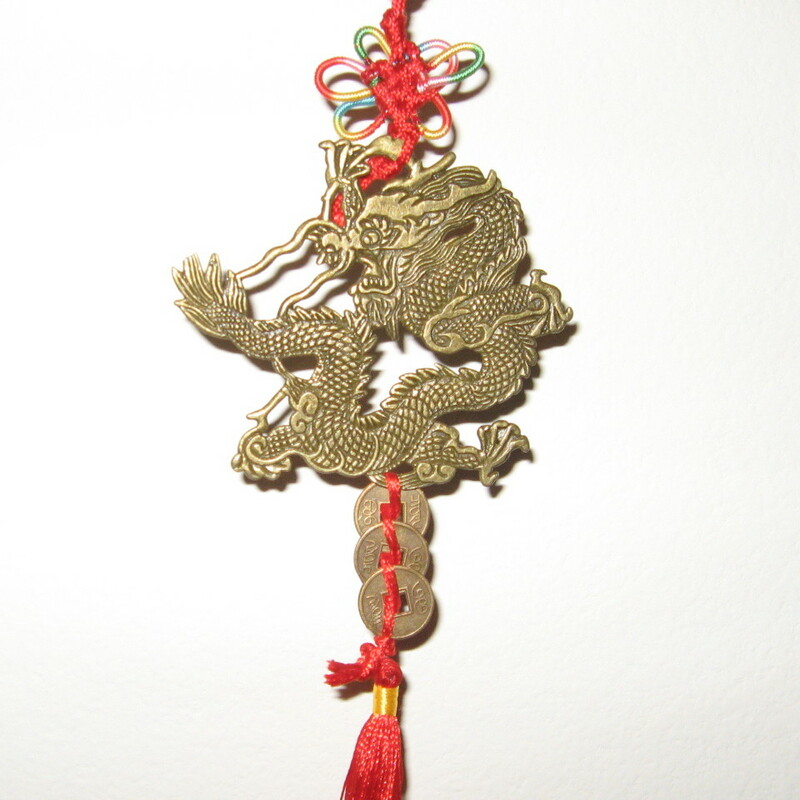 The Chinese Dragon Hanger features a brass Dragon cut out. 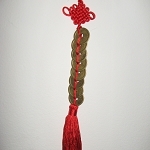 The Dragon Hanger also includes a multicolor Chinese Mystic Knot and a red tassel. 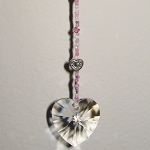 It hangs about 12 inches long.